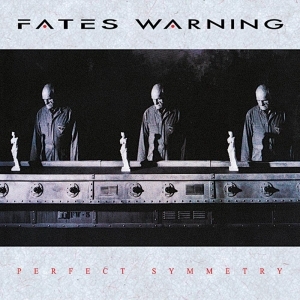 Fates Warning Perfect Symmetry // Metal Blade 1989. 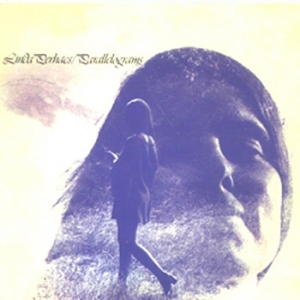 Linda Perhacs Parallelograms // Kapp 1970. 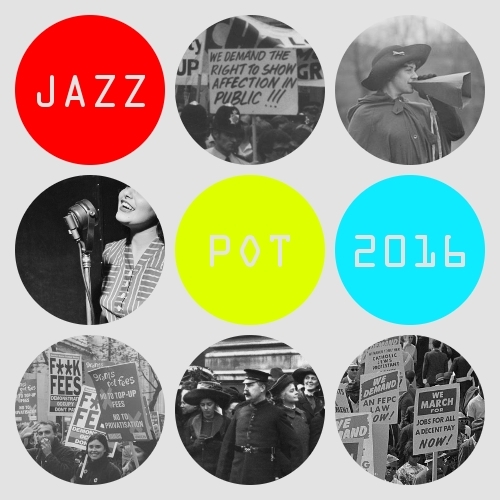 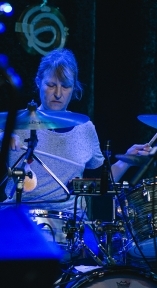 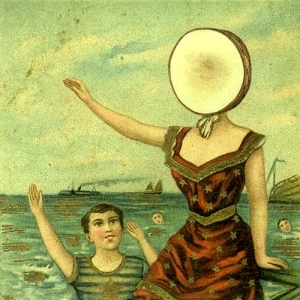 Neutral Milk Hotel In The Aeroplane Over The Sea // Merge/Domino 1998. 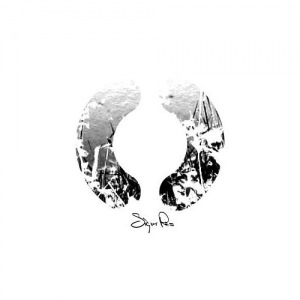 Sigur Rós () // FatCat 2002. 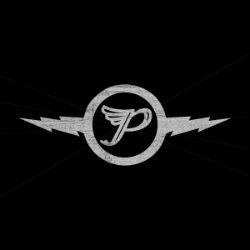 Tomaž Pengov Odpotovanja // Helidon 1973. 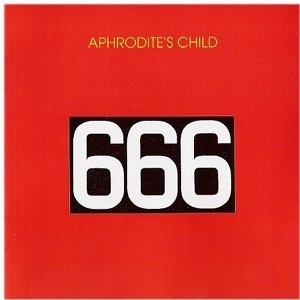 Aphrodite's Child 666 // Vertigo 1972. 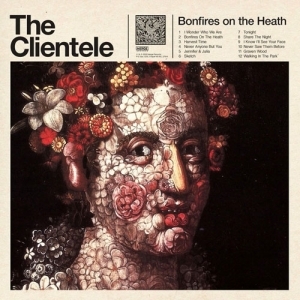 The Clientele Bonfires on the Heath // Merge/Pointy 2009. 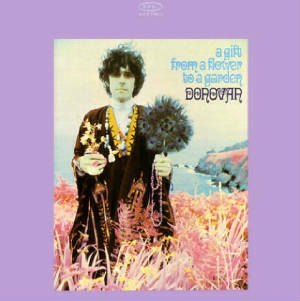 DONOVAN A Gift From A Flower To A Garden // Epic Records 1967. 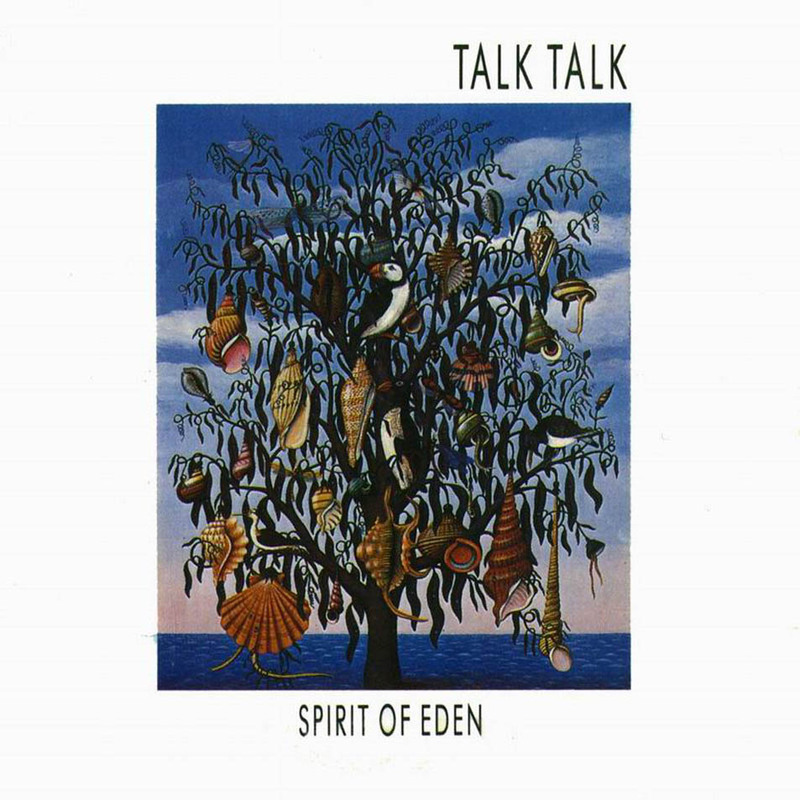 TALK TALK Spirit of Eden // Parlophone, EMI 1988. 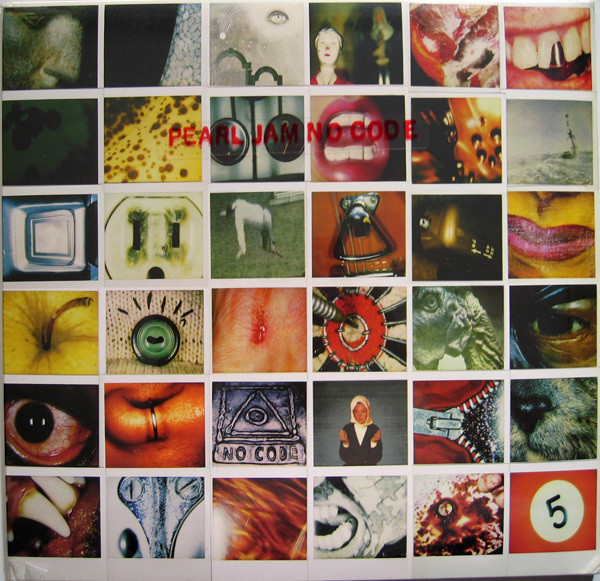 PEARL JAM No Code // Epic 1996. 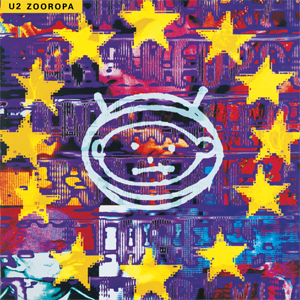 U2 Zooropa // Island 1993.